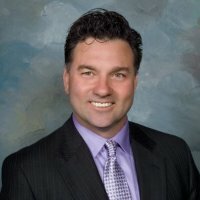 As a real estate professional in Charlotte, NC, I have in depth local knowledge and can provide you with the information you need on home buying, home selling, financing and owning real estate in Charlotte, NC. 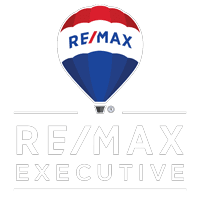 RE/MAX EXECUTIVE provides a wide range of real estate services and utilizes the most current technology, processes and systems to assist you with all of your home buying and home selling needs. Whether you are new to the market or an experienced investor, I have the expertise, proven track record, and resources to help you achieve your real estate goals. Need help finding your dream home? Just tell us what you are looking for and we will search all of our sources and provide you with a convenient report of all the properties that you may be interested in complete with photographs of the properties and detailed neighborhood information.Thinking about selling your home? We have a proven track record selling real estate throughout . We listen carefully to understand your goals and guide you through the entire process of selling your property from listing to sale.